﻿ Kelleys Island - Ohio. Find It Here. 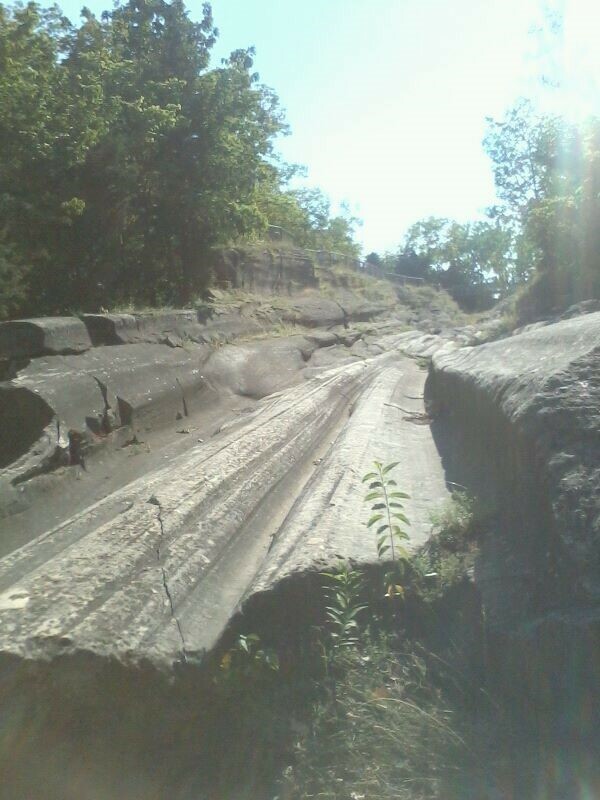 At Kelleys Island you can see deep grooves that a glacier scoured into limestone about 18,000 yeas ago. It is the largest American island in Lake Erie and the entire Island is on the National Register of Historic Places and has over 100 historic homes and buildings. The museum displays documents from the 1700's, artifacts from the 1800's, fossils, and Native American artifacts. The featured display changes yearly. On the grounds, be sure to visit the stone church, built in 1866, and the Parsonage, built in 1888.